Download and read nine free Kindle books from around the world. Most readers are familiar with Amazon’s book business, and some might know about Amazon’s publishing business. But Amazon also has a significant translation imprint known as Amazon Crossing. In celebration of World Book Day 2019, Amazon Crossing will give away copies of nine books that have been translated into English, in hopes of showing more readers the joys of translated text. 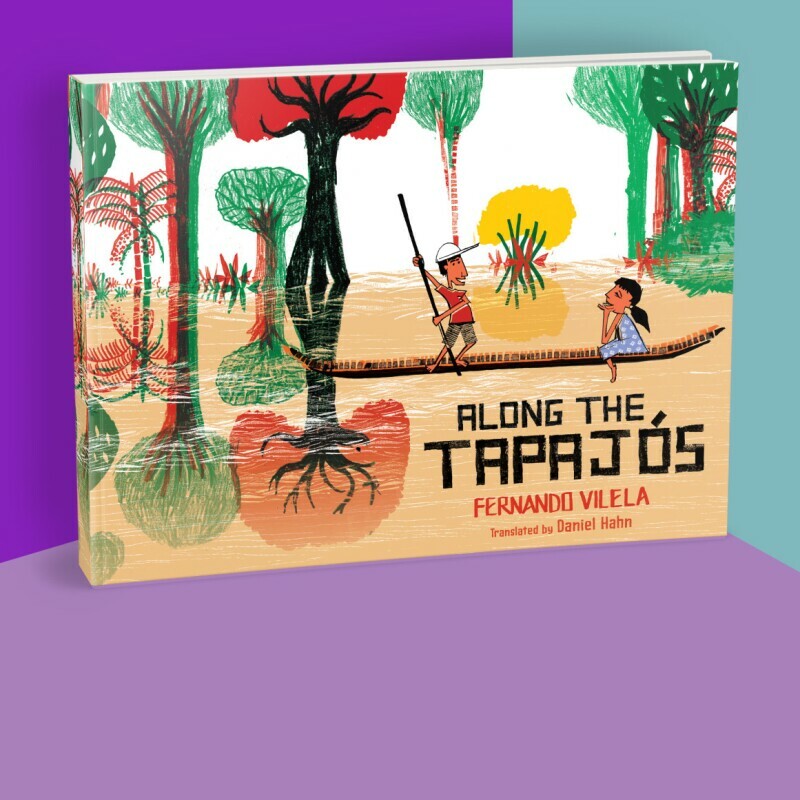 Customers can download the English-language translation of award-winning foreign-language books curated by Amazon Crossing editors starting today and concluding at 11:59pm PDT on April 24 by visiting amazon.com/readtheworld. Amazon founded the Amazon Crossing imprint to find voices from around the world and bring new cultures and unique points of view to an English-language audience. An early win was “The Hangman’s Daughter,” a historical thriller by German broadcast journalist Oliver Pötzsch, based on his own family’s medieval roots. To date, Amazon Crossing's translations of Pötzsch's novels have reached more than one million readers. 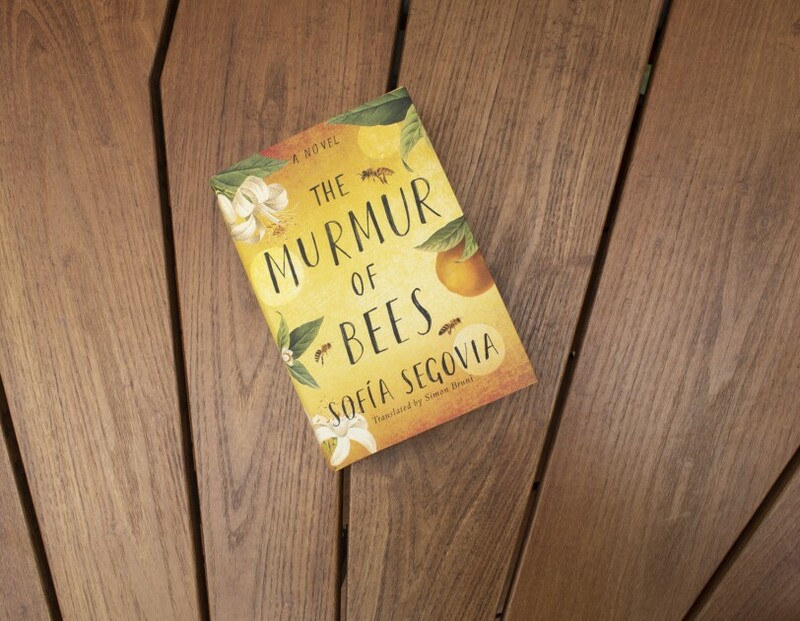 One of the titles Amazon Crossing is giving away in honor of World Book Day 2019 is the first English translation of “The Murmur of Bees” by Sofía Segovia. A novelist from Mexico, her books, including "Night of the Hurricane," have some critics calling her “the next Isabel Allende.” Comparisons to Allende, the Chilean doyenne of magical realism, would thrill any author, but they have particular resonance for Segovia. Like Allende, she employs magical realism (the technique, often used by Latin American writers, of inserting mythical or fantastical elements into otherwise realistic fiction). In her book “Why Translation Matters,” Edith Grossman, the acclaimed literary translator of Gabriel García Márquez and Mario Vargas Llosa, wrote, “Translation always helps us to know, to see from a different angle, to attribute new value to what once may have been unfamiliar. As nations and as individuals, we have a critical need for that kind of understanding and insight. 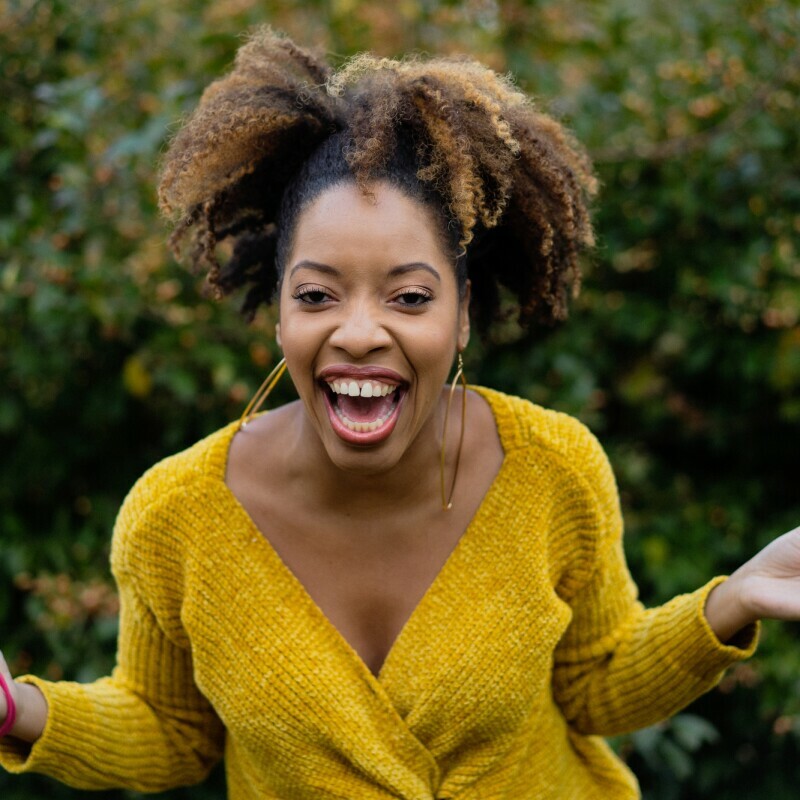 The alternative is unthinkable.” With its 2019 World Book Day celebration, and its vibrant and growing list of global literature, Amazon Crossing continues to help readers everywhere gain perspective on each other's stories.